I have a sneaky feeling that many people don’t quite understand the term “sommelier.” A sommelier is a fancy sounding french word for wine steward and is a trained and knowledgeable wine professional. Technically, anyone could call themselves a sommelier and gained expertise from working in wine shops, restaurants, vineyards, course work, etc. But to become a certified sommelier, its highly recommended to take professional training. They have various options for wine training such as the Union de la Sommellerie Française, Associazione Italiana Sommelier (AIS, or FISAR in Italy) Wine & Spirit Education Trust in the UK, The Court of Master Sommeliers, Cape Wine Academy, International Sommelier Guild, North American Sommelier Association and if you are in Seattle, I highly recommend the Northwest Wine Academy (NWA) where I followed the Food & Wine Pairing certificate track. 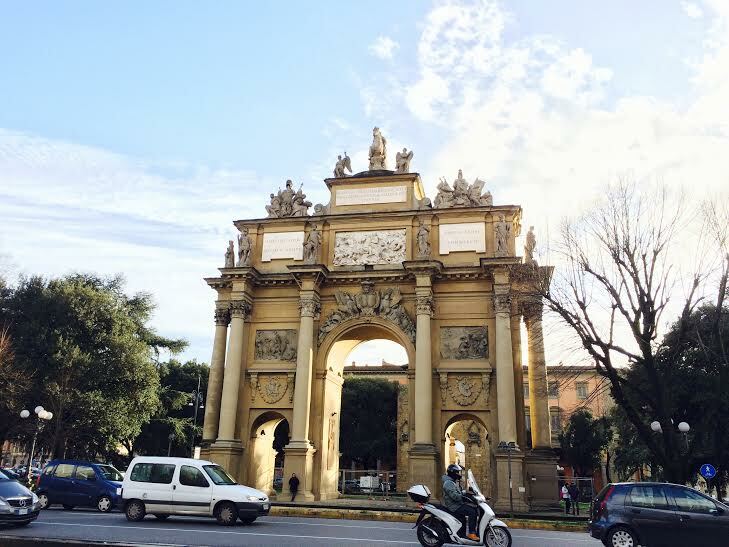 It is because of this school that took me to Florence- my last course with NWA was spent at Apicius’s wine academy here in Florence. The director at NWA Seattle (Reggie D!) is a WSET educator and has an uncanny palate and is unbelievably knowledgeable while still being one of the coolest people on the planet. A rare find in the ego-charged world of somms and food experts. In Italy, the most recognized/regarded school for sommeliers by industry professionals is the AIS. FISAR holds similar weight but AIS definitely is the champagne of sommelier associations in Italy. This is the organization (AIS) which has awarded the following somm in question! Wondering through the Liberta’ zone of Florence, a zone totally off the beaten path but a total gem for food lovers (Perseus for steak and a time capsule experience), I stumbled upon Gastonomia Galanti. I peek inside and this was not an ordinary gastronomia. I see wines so naturally walk in. After being dazzled by the stunning wine selections and drool-worth deli case, I see Andrea’s awards hanging on the wall. Master of Sangiovese, Master of Soave, Best Sommelier of Tuscany and BEST SOMMELIER OF ITALY. I realized I just walked into the wine shop run by the equivalent of Ms. America in my book: Italy’s best effing sommelier!! Holy prosecco! Talk about hitting the jackpot! Not only that, he’s actually really nice, humble and super down to earth. What are the most common mistakes in wine consumption by drinkers? Firstly, having dry sparkling with dessert. To properly pair sparkling wine with dessert, there needs to be a touch of sweet like with a moscato. 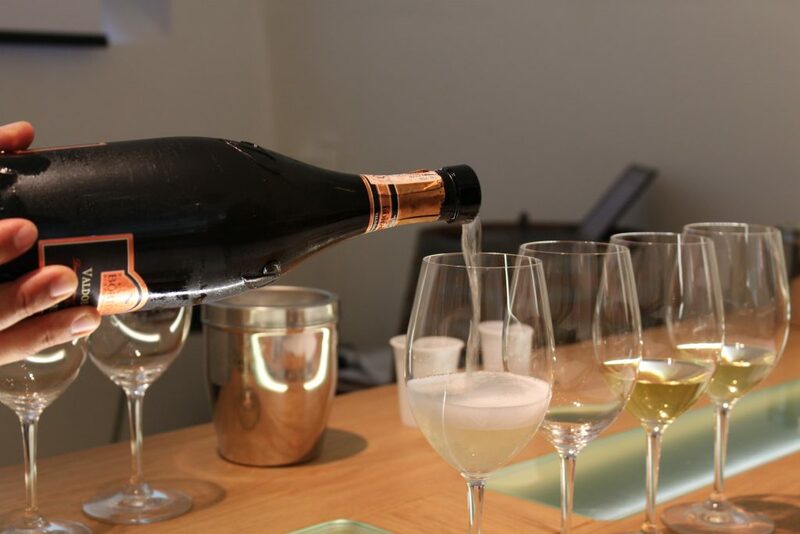 Another common mistake is classifying all sparkling wine as prosecco. I’d add that bittersweet chocolate (like chocolate from Modica) and marsala wine or Tuscan chocolates with Vin Santo are divine! Ooooh on that note- what are some other common mistakes around food and wine pairing? The notion that chocolate can’t be paired with red wine. Pairing a bitter dark chocolate with an aged Barolo can be interesting. As well as the notion that fish and white wine is absolute. One should consider the fish at hand as well as the preparation. For example in Livorno they prepare a fish stew in a tomato base called Cacciucco. That could easily be married with a light bodied red with slightly more structure than a white wine. Totally agree! I’m a salmon and pinot noir lover. Why is there a tainted view about Chianti wines? Unfortunately, poor quality wines made from grapes in Chianti have polluted the foreign markets. There is large distribution of mass quantities of inferior quality Chiantis that would normally be bottom-shelf wines here in Italian supermarkets. Mass export is one of the biggest challenges that Chianti and Italian wines in general face. These winemakers are not winemakers to the traditional sense of the term but rather “bottlers.” They perhaps buy the grapes from DOC and DOCG Chianti territories but make the wine elsewhere. 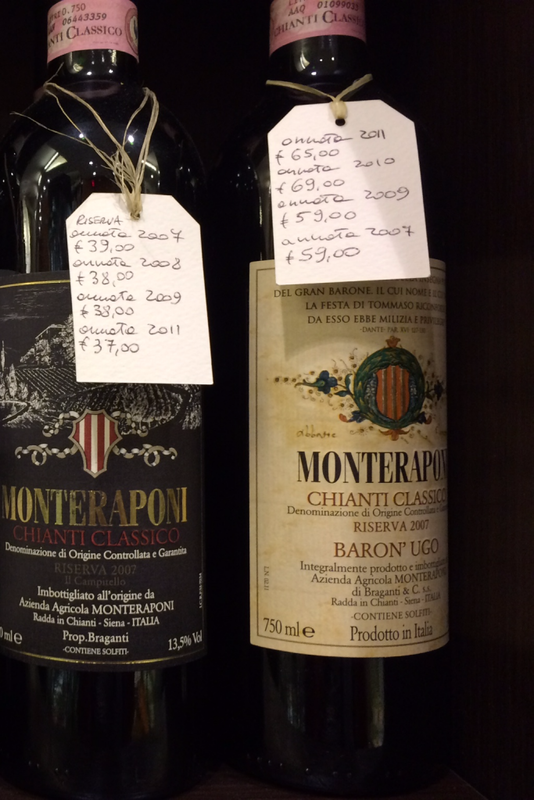 This inferior quality of Chianti creates confusion when people then come to Tuscany. Interesting and so true! Do you think there is a solution so people all over the world can enjoy good chianti? Yes, the Consortium of Chianti Classico should have more measures in place to guarantee the quality of these wines destined for export. There should be better efforts in promoting and educating about Chianti and Chianti Classico. Also a convergence of the two concepts which are now divided: dominating the market abroad and creating a good product through hard work. 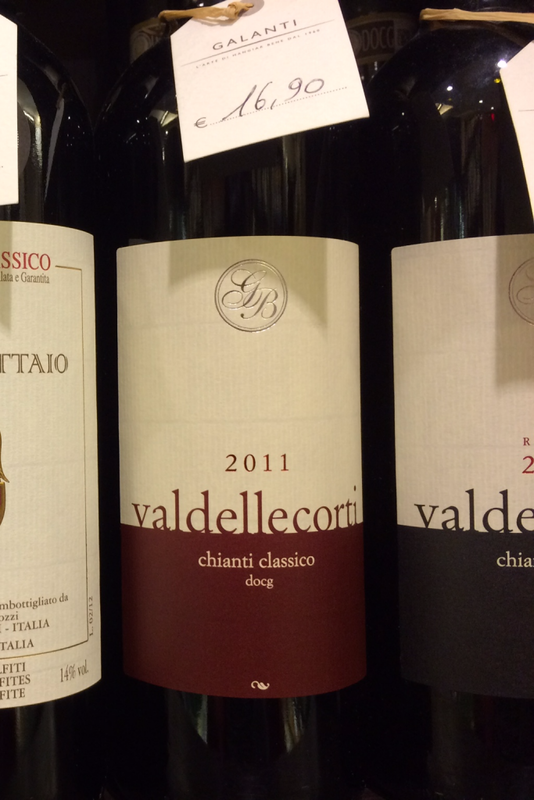 Who are your favorite chianti classico producers? Montevertine (cult!) Val de le Corti, Castello di Monsanto (note- try their chardonnay with prosciutto toscano- YUM! ), Podere Il Palazzino (fantastico), Barlettaio, and Castello di Ama. To name a few! What are some challenges to understanding Italian wines? Mainly the classification system and the lack of clear education which is out there. DOCG (designation of origin and controlled for quality) is the highest standard for classification and has 74 zones under control. There are 341 DOC (designation of origin) territories with 41 of them being in Tuscany alone. This is not considering the IGT territories (don’t meet traditional standards set forth by DOC and DOCG but basically means “okay, this wine is high quality and can be produced here”) Some IGTs produce phenomenal wine. Yet most people seek out wines with under the DOCG label. There are several particular zones where vines can grow and produce interesting wines that aren’t even classified. 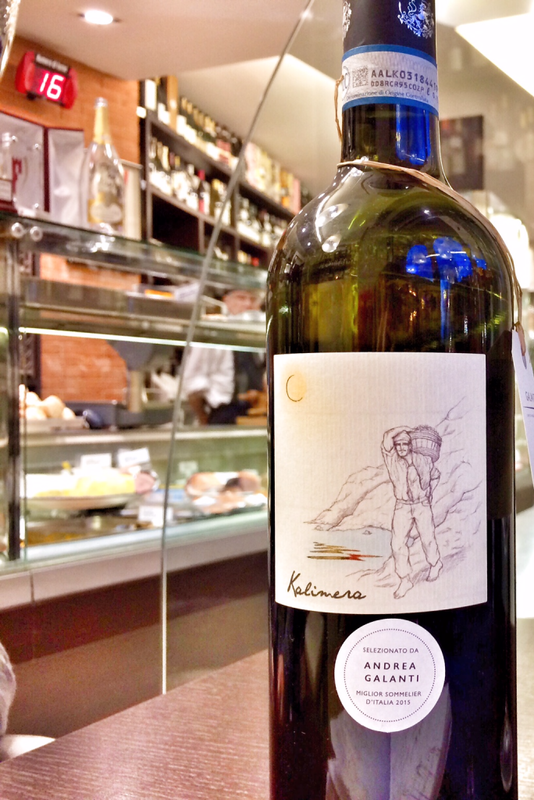 We have to take more advantage of Italy’s wine producing potential than we currently are. What’s with the rose’ craze?! There’s this tendency for producers in Tuscany to make rose’ from Sangiovese. In my opinion they are fun but lack structure. I’d instead recommend Rose’ from Puglia made from Negroamaro grapes. I’m pretty thirsty now. What about you? 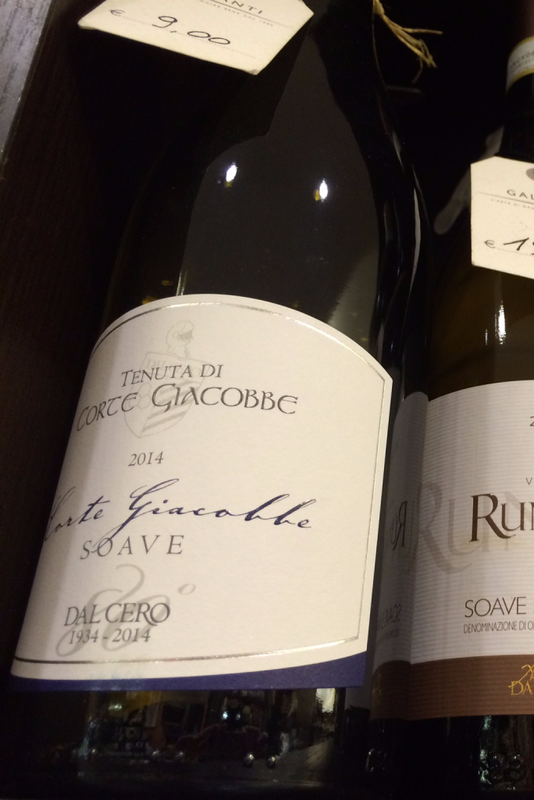 Want to taste these wines at Andrea’s shop for a personalized tasting session? Request so on a food & wine pairing 101 with Curious Appetite! Any thoughts of your own regarding these wino questions? Leave a comment!